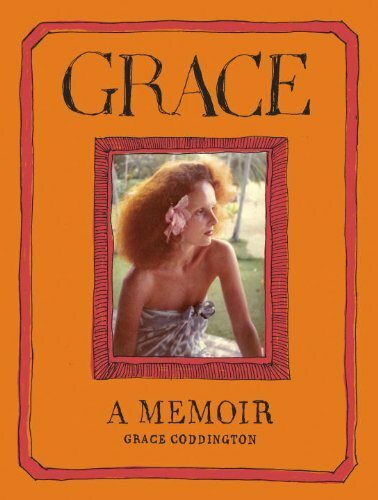 Grace Coddington is one of the original players in this fashion game, fashionistas all over the world admire and respect the style icon and are anticipating the upcoming release of her memoir Grace: A Memoir . If you’re expecting a juicy tell all, you will be disappointed. “I’m not telling secret stories” Coddington said “not writing ugly things to get back at anyone. This book’s not gossipy”. The 71-year-old creative director of American Vogue took the high road on this one choosing to keep the gist of the book quite positive and that is very refreshing in such a cut throat industry. 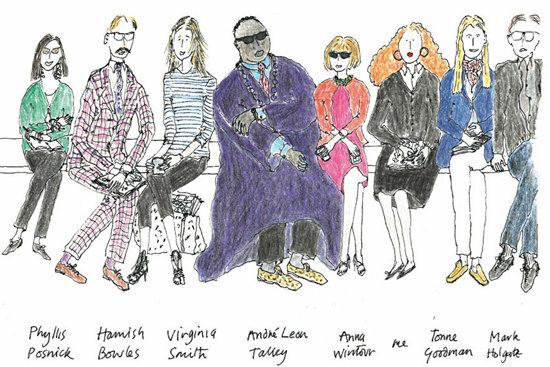 The book will be based from her lifelong diaries and will include a few of her own hand drawn illustrations as well. Set for release on November 20th 2012 , the book is available at Amazon. I’m very interested! I had no idea about this book! Thanks! Im interested to read it!